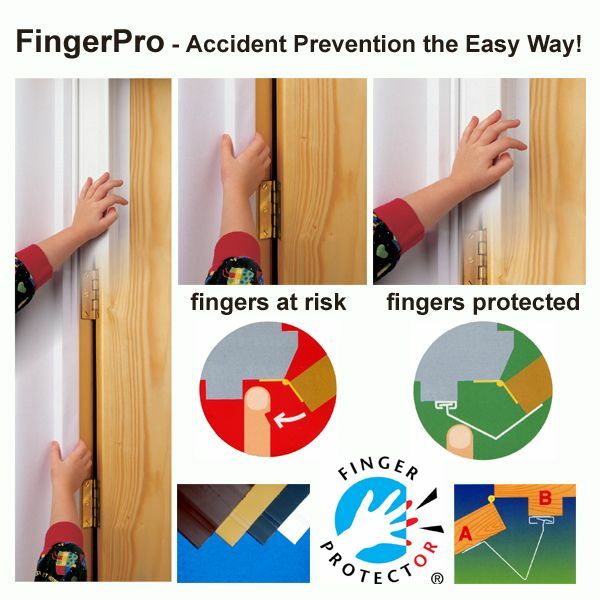 With over 40,000 children each year requiring hospital treatment after trapping fingers in doors, and around 1,500 of these injuries annually leading to finger amputation or ongoing pain and reconstructive surgery, doors are a serious safety risk. And it`s not just children who are victims, this type of accident can happen to anyone, with other particularly vulnerable groups including the elderly or those suffering from some form of physical or mental disability. The hinge cavity of a closing door poses a particularly serious threat, with up to 32,000lbs of pressure, the guillotine effect of a closing door can horribly mutilate fingers causing permanent damage or even amputation, a painful experience for the victim and a traumatic experience for all those involved in the incident or the aftermath. 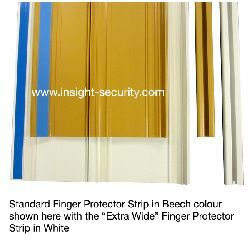 which is just one of the reasons that businesses and organisations such as schools, leisure centres, restaurants, hospitals, care homes, nurseries and childcare centres, and retailers fit Finger Protector Covers to the hinge cavity of their doors. 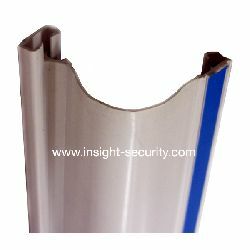 Sadly many of the products sold as hinge cavity covers are simply not fit for purpose as they do not eliminate the risk of injury. 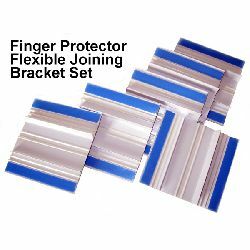 ...which is why they have been specified as the preferred product by companies like McDonald`s and TGI Friday`s Restaurants, and are widely used throughout UK schools, public buildings, etc.